Super capture, like the pov! 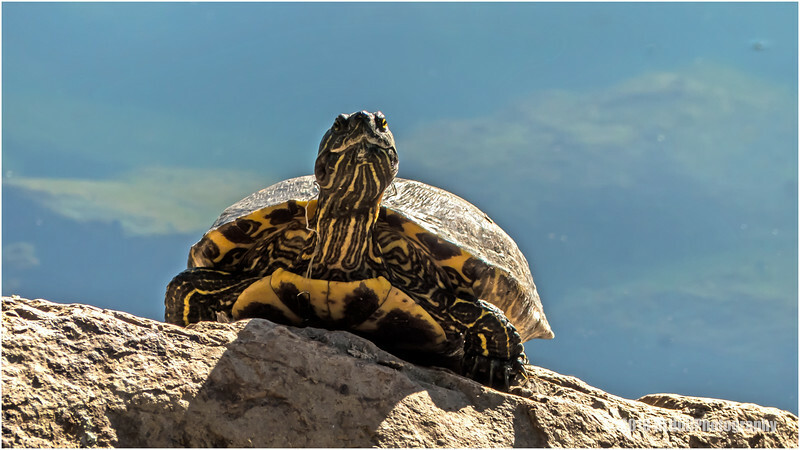 This is a wonderful capture, and I love your POV - it looks like this turtle is stretching its neck (a common event in a turtle's life) looking for the next water hole for it to travel too. Wonderful POV to show off the undersides of the turtle's shell halves! Nice view of details of the undersides of the shell halves. And you didn't even have to turn the turtle on its back.